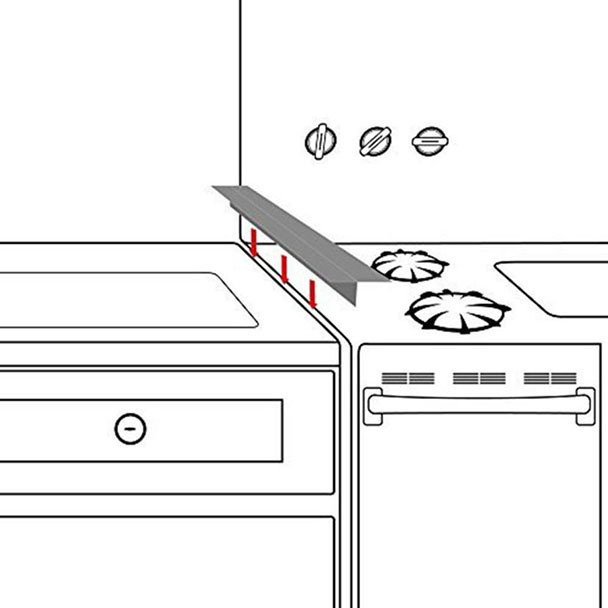 The most disturbing part in the kitchen is probably the gap between the stove and the countertops. 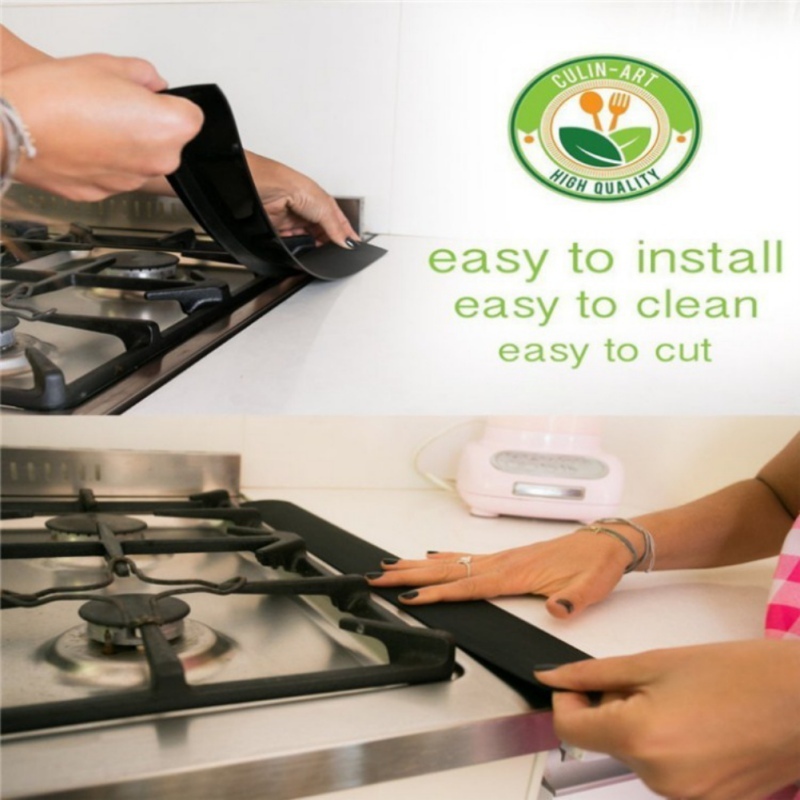 For some reason, the crumbs, food, and other small particles fall in there and disappear in the darkness-- which makescleaning more difficult. 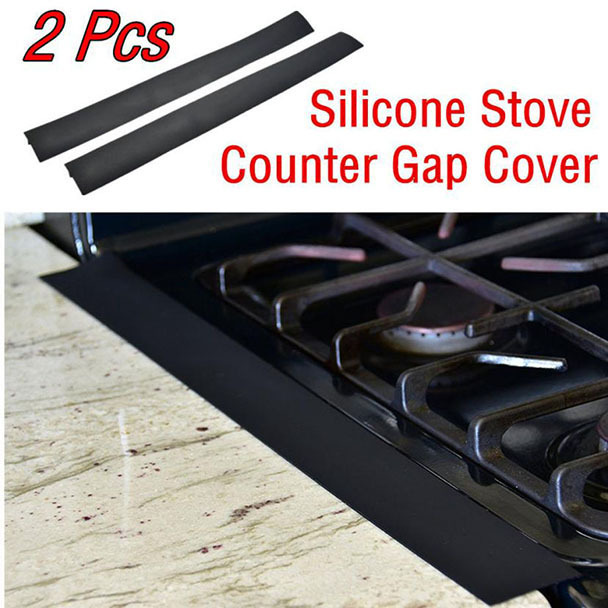 Don’t fret, because the Silicone Stove Counter Gap Cover is the solution you need! 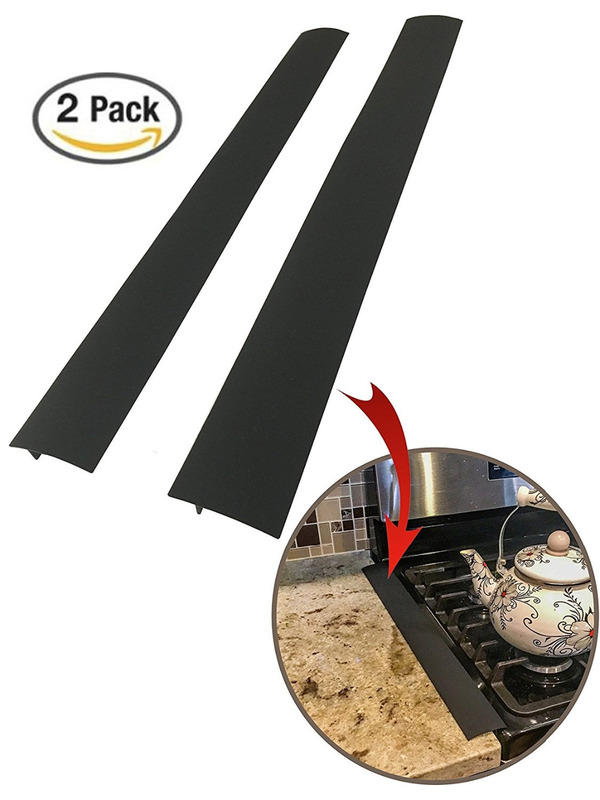 his counter gap cover is made from silicone and flex fits into any gap, preventing small items from falling in between the small gaps from your stove and counter. 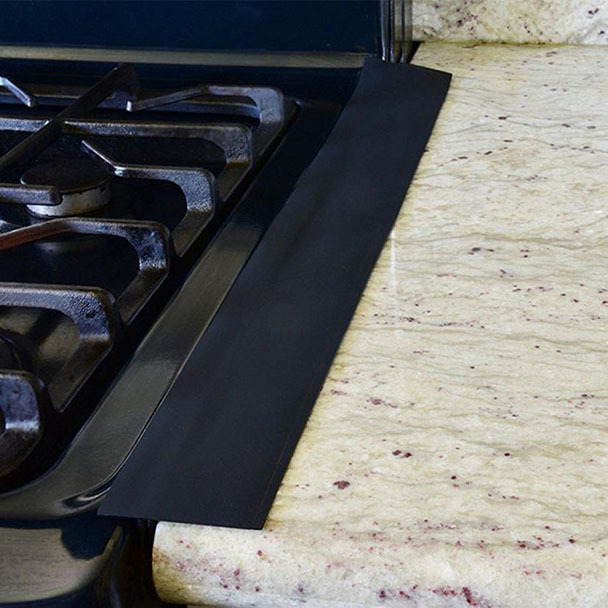 It's heat resistant and easy to install - No need for tools.